Here's how the prominent leaders in the fray in Karataka elections have performed. 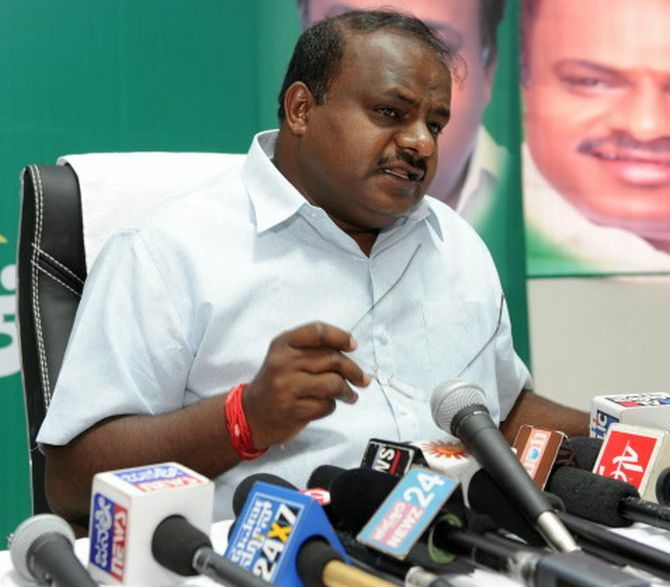 The outgoing Karnataka chief minister has won from Badami but lost the second seat from Chamundeshwari constituency. The BJP’s chief ministerial candidate has won from Shikaripura. The BJP leader received 86,983 votes. 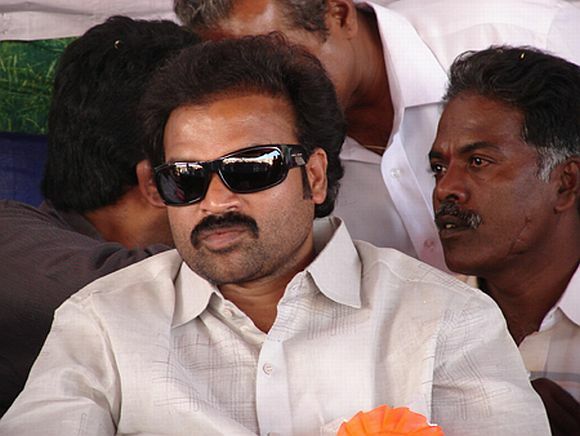 The Janata Dal-Secular's leader has won from Ramanagaram by 25, 398 votes. 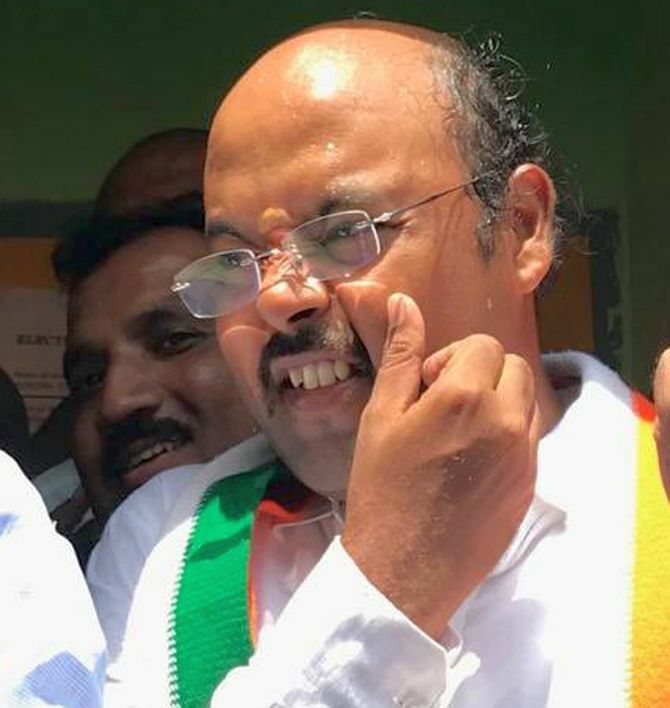 Siddaramaiah's son, Yathindra, won comfortably from Varuna constituency in Mysuru district, beating his closest rival Thotadappa Basavaraju from the BJP by over 45,000. 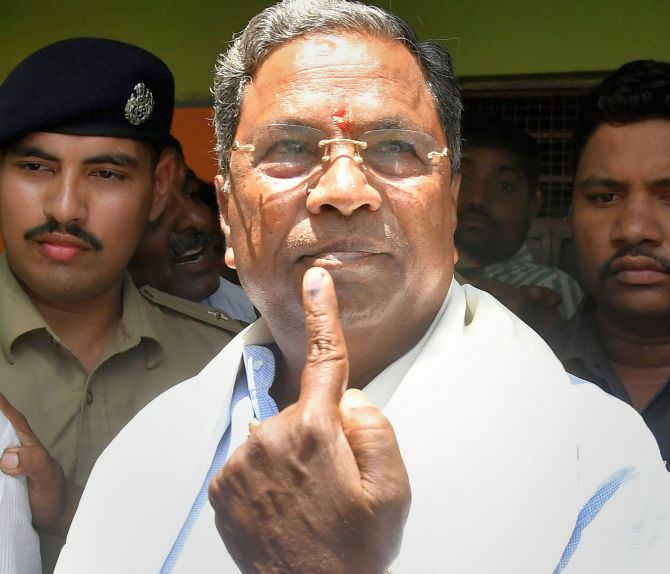 The BJP man who was up against Siddaramaiah lost from Badami. 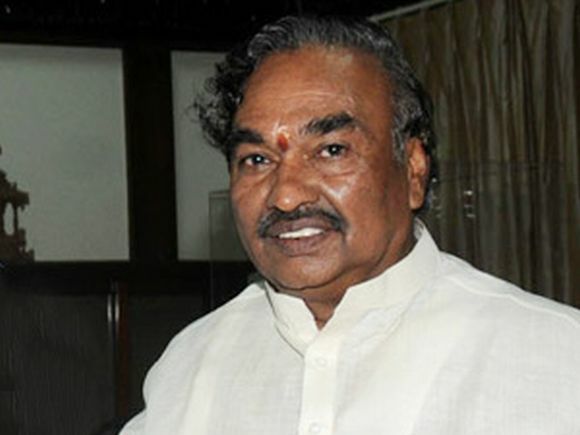 The senior BJP leader and current leader of Opposition in the Legislative Council has won from Shimoga. 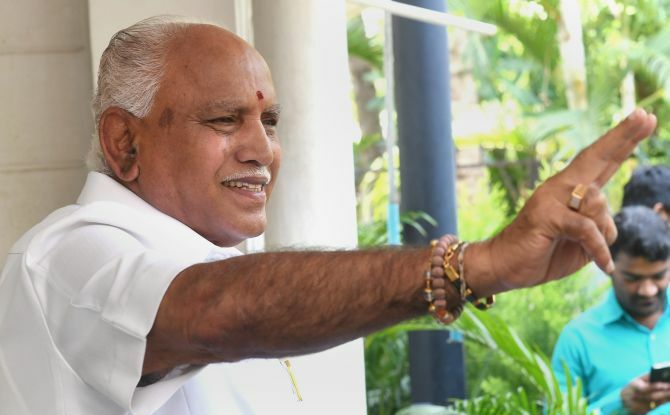 Will Yeddyurappa be CM if BJP wins Karnataka?